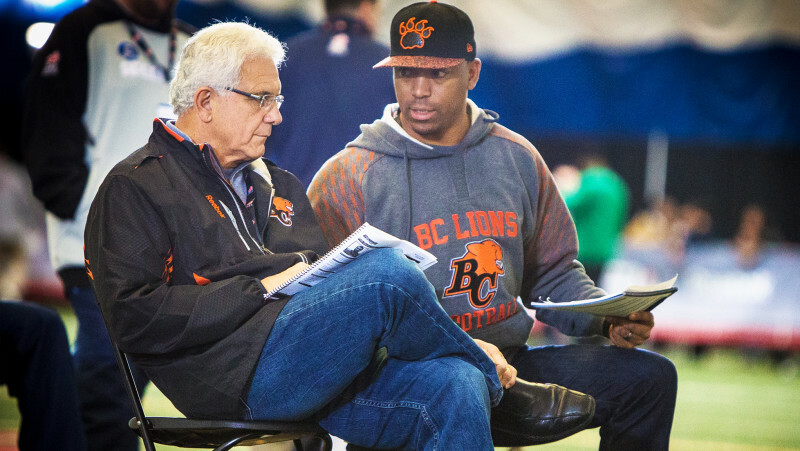 Vancouver – BC Lions Football Club GM and head coach Wally Buono today announced five members of the team’s 2016 coaching staff including Mark Washington as defensive coordinator and secondary coach and Khari Jones as offensive coordinator and quarterbacks coach. 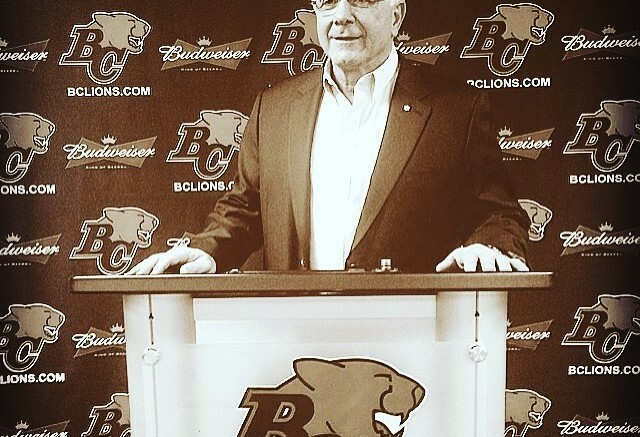 Returning to the den under Buono will be offensive line coach Dan Dorazio who spent the 2015 season with the Saskatchewan Roughriders and new to the staff this year, veteran CFL coach Marcel Bellefeuille who will coach the club’s receiving corps after serving as offensive coordinator in Winnipeg last season. Robin Ross will return to the defensive coaching staff under Mark Washington, but will shift his focus from the defensive line to linebackers. Former linebackers coach Johnny Holland has elected to pursue coaching opportunities in the NFL. 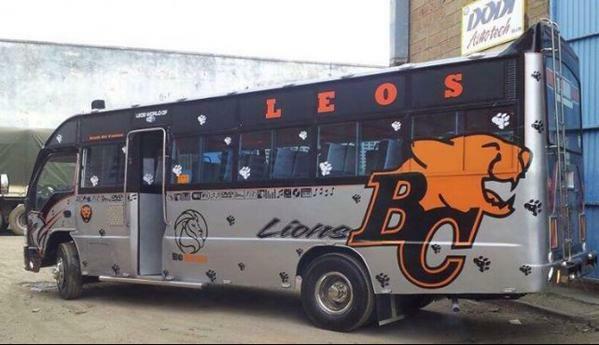 “I will be meeting with more candidates in coming days and hope to round-out the staff over the next couple of weeks,” said Buono. 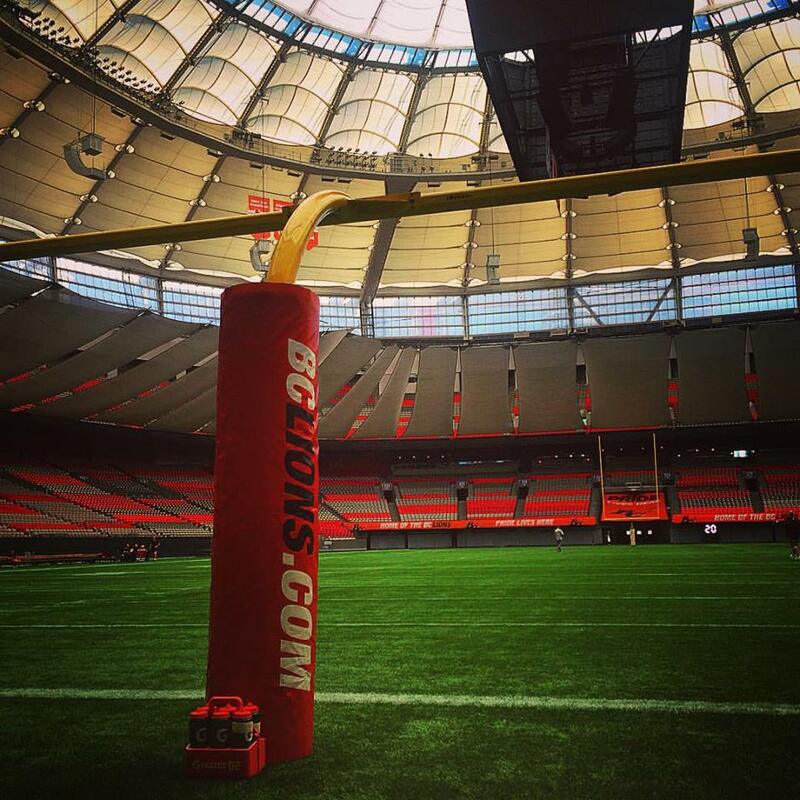 Be the first to comment on "“Wally-Ball” Locks In BC Lions Coaching Staff"